Here are some of the folks that make up our team. Most of us have not just years, but decades of experience optimizing Macola ERP solutions for manufacturers and distributors. Our deep knowledge of Macola, manufacturing and ERP systems is nearly unparalleled in our industry. 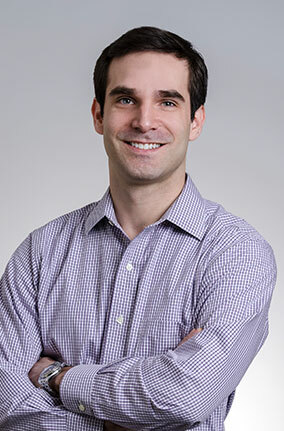 Mike is a graduate of the Krannert School of Industrial Management at Purdue University. 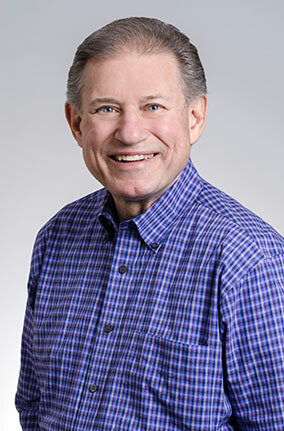 He started Leahy Consulting in 1981 after twelve years as a consultant with Price Waterhouse and as a computer systems engineer with two major computer manufacturers. During his career, he has continually focused on improving the operational capabilities of manufacturers and wholesale distributors. 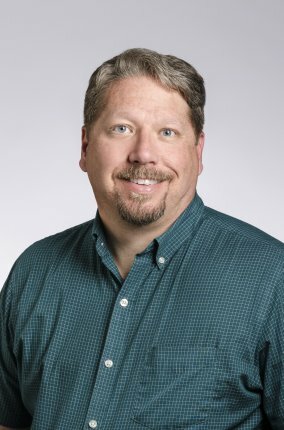 Mike has a very hands on approach and a unique ability to quickly analyze systems problems from both a business and technology viewpoint and is able to effectively work with both people and systems. His business solutions typically result in more accurate and timely information to assist in making better decisions. 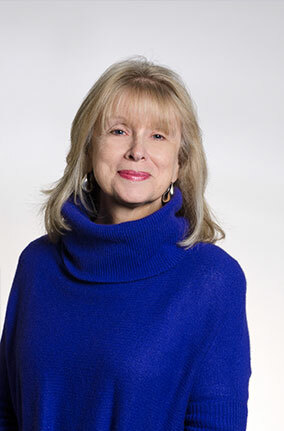 Cathy joined Leahy Consulting in 1997. 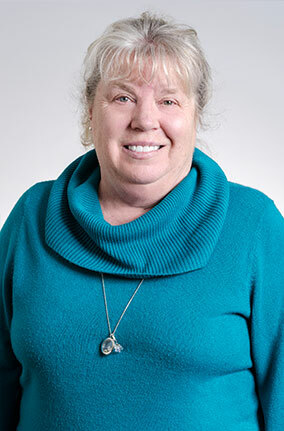 Cathy handles the administrative and financial aspects of our business on a part-time basis as well as assisting the company in strategic planning and problem solving. 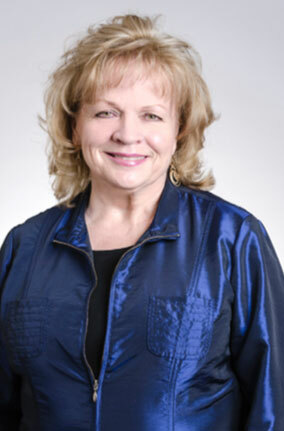 She was previously director for Senior Services at Deaconess Hospital and part of their strategic planning team. 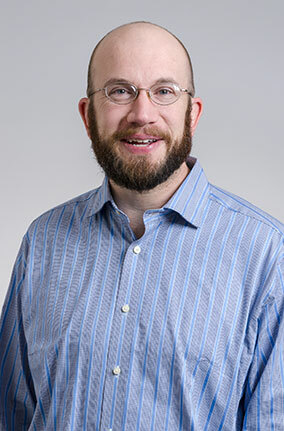 Ben joined Leahy Consulting in 2006 to pursue his technology career with a degree in Computer Science from the University of Cincinnati. Ben provides Visual Basic Flexibility programming services, Event Manager eSynergy support, Macola ES data conversions, SQL support, and custom Visual Basic programming. He has created a number of specialized utilities to enable customers to update databases using a simple spreadsheet and to interface Macola with other software systems. Ben is the original programmer who developed our Pulse Dashboard software. 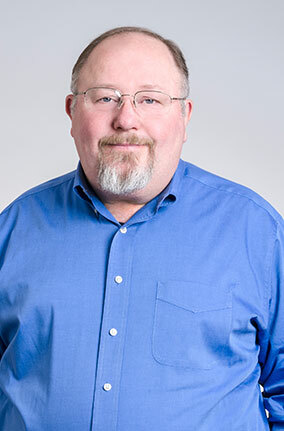 Terry joined Leahy Consulting as the Client Services and Sales Manager. He has worked closely with the Exact Macola product line since 1994 servicing over 200 customers. His experience ranges from sales and marketing to client support and services. He previously worked as a product manager for a German Engineering Company where he was responsible for the management of projects for Disney Imagineering, Chicago Transit Authority, and United Technologies/ Otis Elevator. Donna joined Leahy Consulting in 2002 and has over ten years of experience as a Macola software consultant. Her strengths in account management and successful Macola implementations are complemented by her team spirit, training methods and commitment to meet client needs. Donna’s background also includes working for a Macola end-user and being an accounting department manager. This enables her to assist our clients to easily perform their month-end closing and prepare their financial statements. 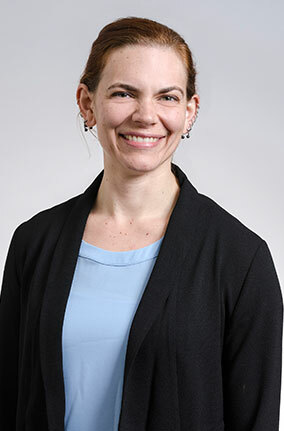 Her success with process standardization and documentation, project organization, and not-for-profit environments adds to her ability to provide exceptional service and support to our clients. Adriano joined Leahy in 2008. He has two degrees, one in economics and another in computer science. Adriano, fluent in Portuguese and Spanish, has taken over the rewriting and expansion of our Pulse Dashboard software. He has also been active to develop several stand-alone custom utilities which have been incorporated into the Pulse software. Adriano is also a support resource for the Synergy software. Scott joined us in 2012, having a strong programming background. Scott is enhancing our ability to manage our programming projects, product updates, and will be helping with new modules in the future. Pam joined us in 2010. She provides back- office support with accounting systems and marketing. Monte joined us in 2011 and has experience working with several ERP systems as an end-user, at the reseller level and at the publisher levels for more than 30 years.He has worked at Macola on two different occasions for a total of 17 years in support, training, development, documentation and other capacities over time. He is constantly looking for methods to improve a process. Meeting Mike through Macola many years ago, Monte joined Leahy Consulting in 2011. John joined Leahy Consulting in 2017. He started working as an engineer and as an IT manager in 2000 and with the Macola software in 2007. 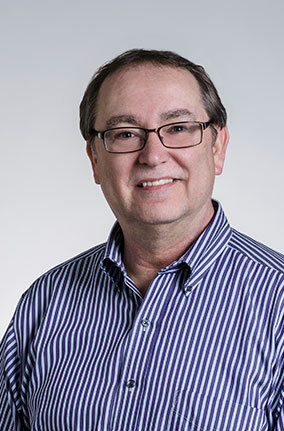 John’s software proficiency includes his expertise with the Synergy, all of the Macola products, Event Manager, Crystal Reports, Microsoft SSRS reporting software products. Along with Network Administrator skills and his Manufacturing and Project Engineering background, he can offer our customers a unique skillset. As a former end-user of the Macola software, John understands first-hand how the software can benefit a manufacturer or distributor. He excels in utilizing technology to solve business processes to make businesses more efficient, productive, and self-aware.